NOW TAKING BOOKINGS FOR ST PATRICK’S DAY. BUT GET IN QUICK, BEFORE IT’S TOO LATE! Traditional Irish folk songs led from the front by the nephew of the Borstal Boy himself. 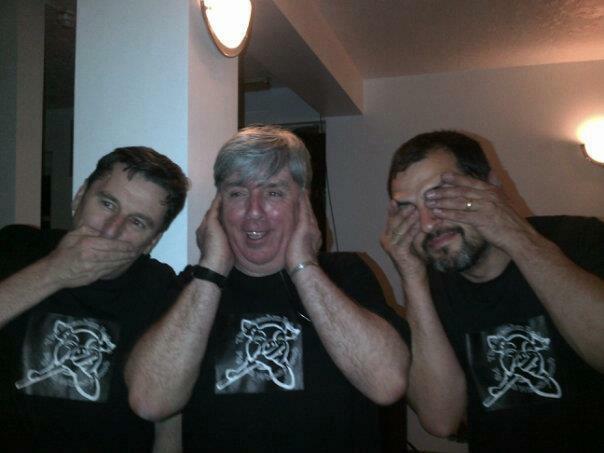 The Brendan Behan Pig and Whistle Band. In a relatively short period of time the band have managed to carve out their own eccentric and delightful and endearing identity; while aiming to keep true to their Irish roots. 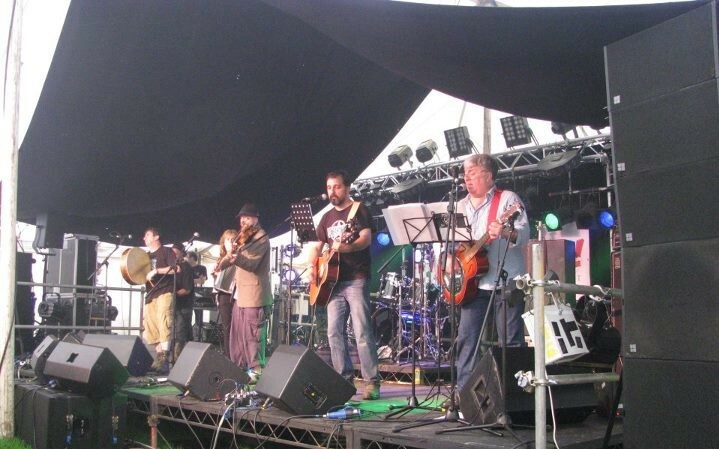 With a number of successful shows under their belts including GuilFest and closing the proceedings at the Crawley Irish Festival the band are ready to spread their brand of fun and musical heritage far and wide that many from the Irish Diaspora and beyond hold dear to their hearts. 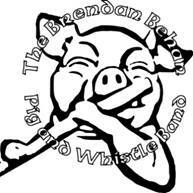 The Brendan Behan Pig & Whistle Band can go from a 6-piece band to 10, depending on availability. Contact us for more details.